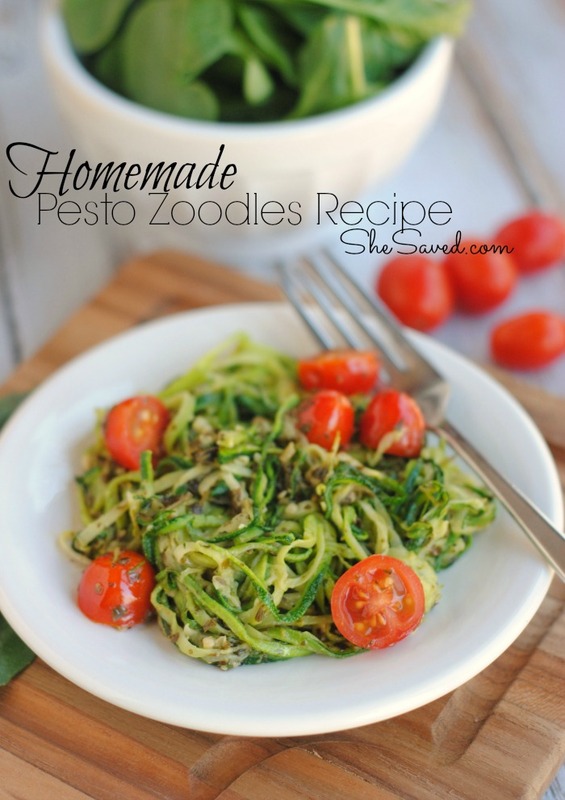 Have you heard of Zoodles? They are noodles, made from zucchini! 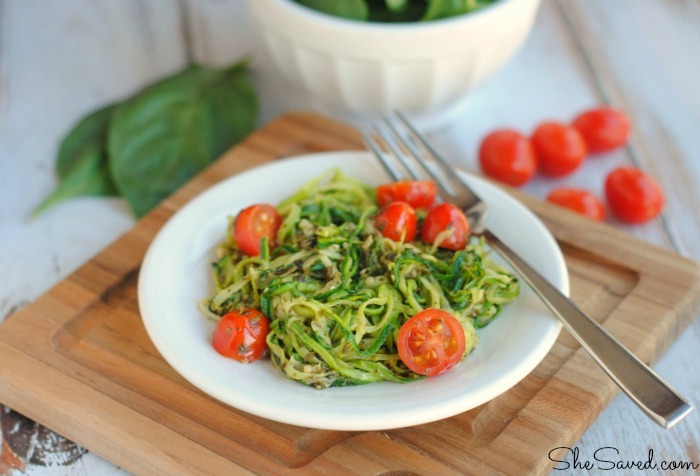 If you are one of those gardeners that finds yourself buried in zucchini each summer, then you will LOVE this Homemade Pesto Zoodles Recipe. 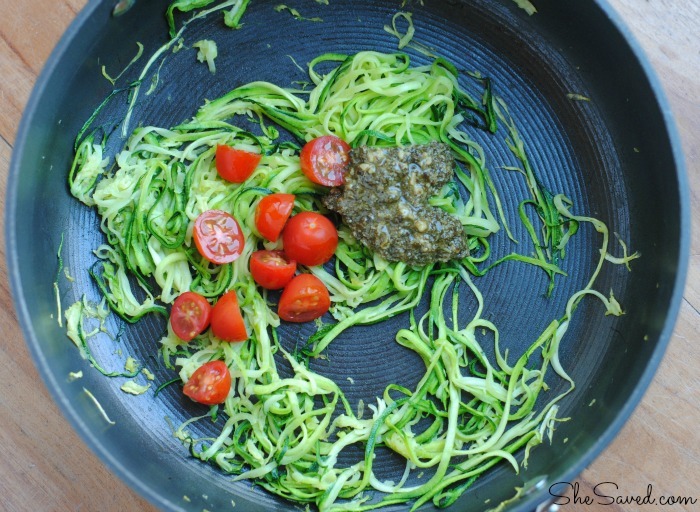 It is a creative and delicious way to use up some of that zucchini and make a yummy and colorful dish at the same time! Add the fresh basil leaves, garlic and olive oil to a food processor and pulse until well blended. Heat 2 tsp. of olive oil in a pan on medium heat and saute the zoodles for about 10 minutes until heated through. Add in fresh pesto and cherry tomatoes and continue to heat through for another 3-4 minutes. 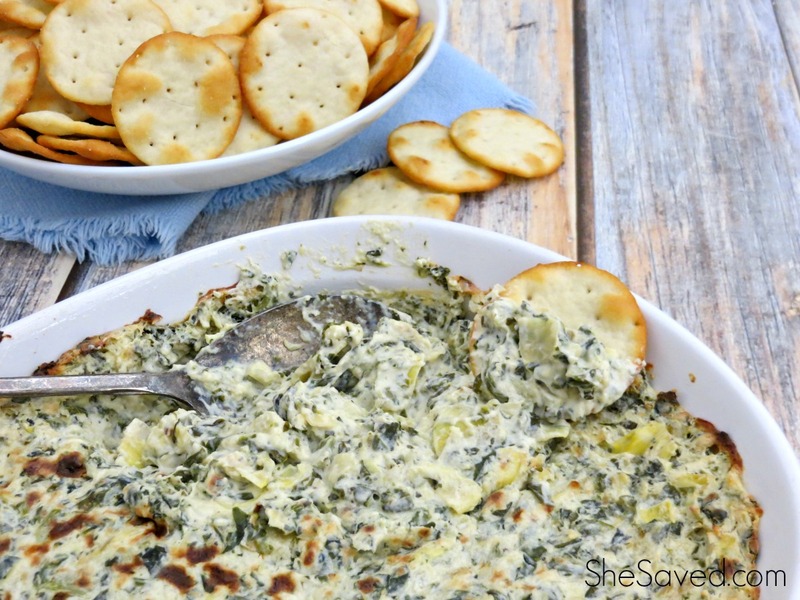 I have plenty of fresh basil and zucchini in our garden to make this! Sounds yummy! 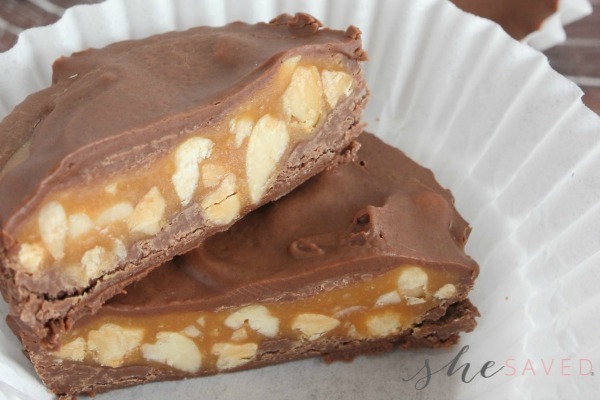 Thanks for linking up with our Merry Monday party this week.